Joseph Merrick’s tragic tale is well-known. His life has been reported, portrayed and depicted in film – in David Lynch’s The Elephant Man – in novels, in countless biographical works and on Broadway. 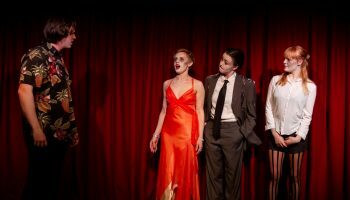 Malthouse Theatre is bringing Merrick’s life to the intimate space of the theatre in a manner we have not yet seen. 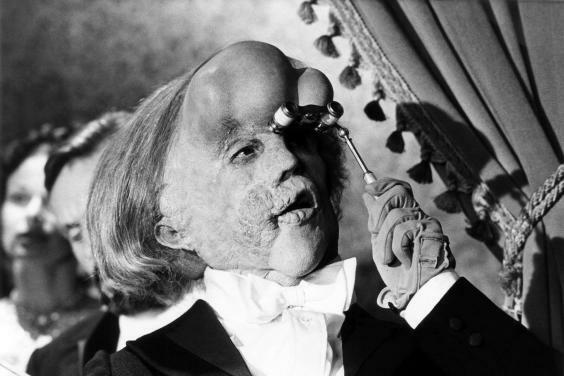 John Hurt as Joseph Merrick In Lynch’s film. 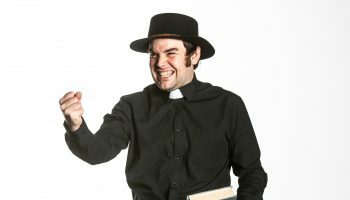 Like the late 19th century – when Merrick was alive – our society is still stained by self-enforced divisions and an aversion to difference. As such, The Real and Imagined History of the Elephant Man strives for contemporary relevance. This is a very personal element of the play for Monks. At the age of 11, Monks acquired impaired mobility because of surgical complications when doctors removed a tumour near his spinal cord. 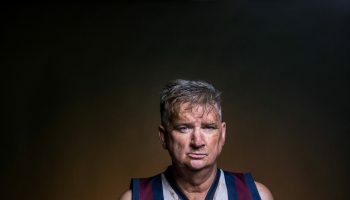 “We don’t see disabled people nearly enough on theatre mainstages in Australia,” Monks told me. He is hardly wrong. In my time as a theatregoer, I haven’t seen a disabled performer in a play. Rather than being embittered by this, Monks’ outlook is optimistic: “I hope that having Emma [J Hawkins] and myself on stage will start a conversation about increasing disabled representation in Australian theatre.” Overall, there are three disabled persons involved in the production – Monks, Hawkins and Kate Hood, who is the director placement – which is unprecedented in mainstream Australian theatre. Monks is a multitalented artist – an actor, writer, dancer and director. 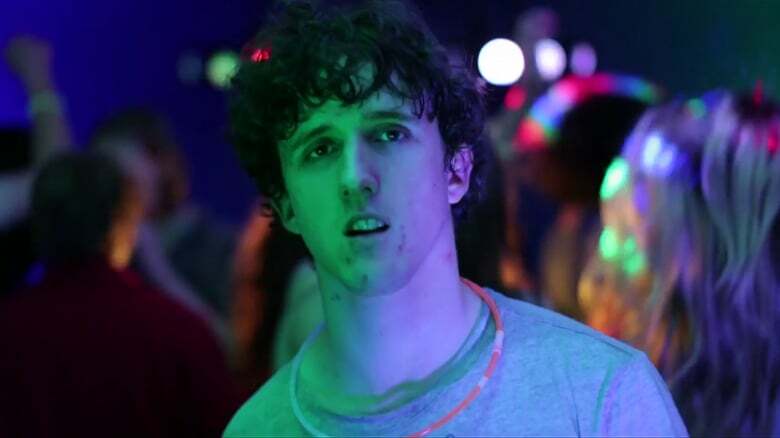 He wrote and starred in Pulse, a film about a gay disabled teenager (played by Monks) who changes into the body of a woman, which was selected for Sydney Film Festival. His directing credits so far have been on short films, two of which (Charlotte and Wild Imaginings) were selected for the Palm Springs International Short Film Festival. 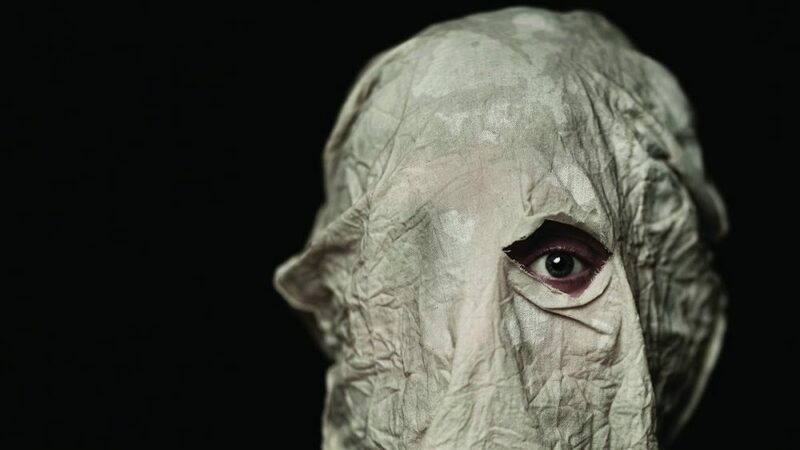 The Real and Imagined History of the Elephant Man is his first mainstage theatre acting gig. And he could not have chosen a better play to debut in.